Top Rated. 5-Stars. 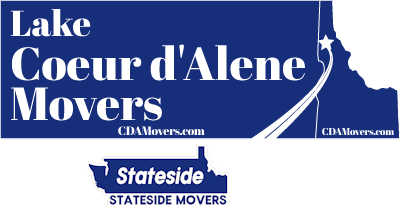 Serving Bellevue with Professional Moving to or from Coeur d'Alene. Call Today. Free Quotes! Personalized, Five Star Service. 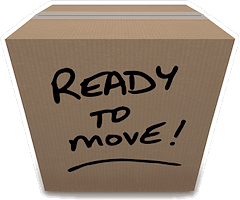 Lake Coeur d'Alene Movers provides professional long distance moving services from Bellevue to Coeur d'Alene, ID. Truth is, national movers require customers to sign contracts allowing 10 day windows to deliver the families belongings. That kind of window is bad enough yet there are countless stories of nothing being delivered until days and even weeks later. Individuals have encountered unreturned phone calls and emails to knowledge their items whereabouts are unknown only for them to be found later. At the very least, you would think phone calls or emails would be answered with the respect clients deserve on what the status of their move is. Unfortunately this turns out to not be the case in many peoples experience. Being left in limbo while you and your family are camped out in your new home is unacceptable. Lake CDA Movers is a five star rated company for a reason. Communication is imperative for both us and our clients. Whether you reach out via email, call or text, you deserve a response to keep you abreast of your belongings journey to your new home. There are no 10 day delivery window contracts to sign with us. We work with your desired time for delivery and keep to that promise. 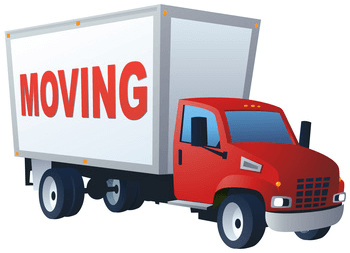 We are here to provide you with a hassle-free and reliable move always providing the courteous customer service you are entitled to.